I’ve come across a whole bunch of very, very cute kittens today, so the photos will be a bit of a kitten extravaganza! 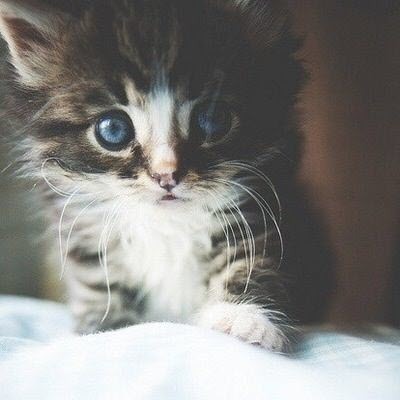 Here’s the second in today’s cute kitten extravaganza. 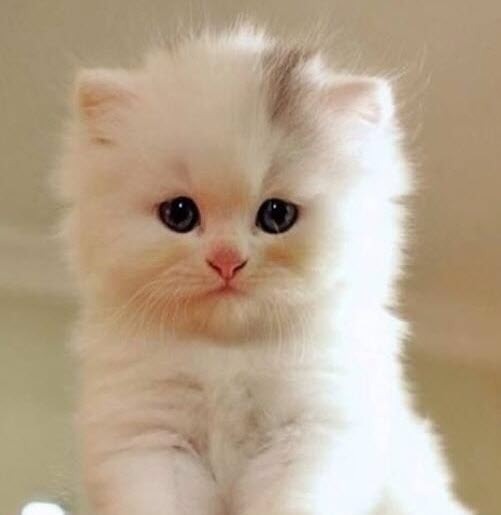 Beautiful fluffy white kitty completes the kitten extravaganza for today. 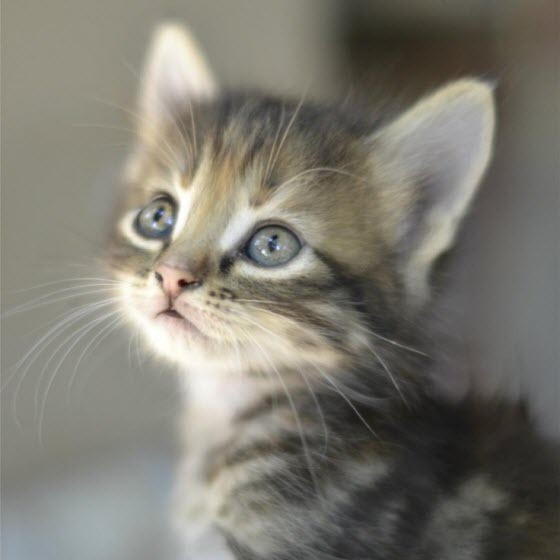 Actually, here’s one more great kitten picture. 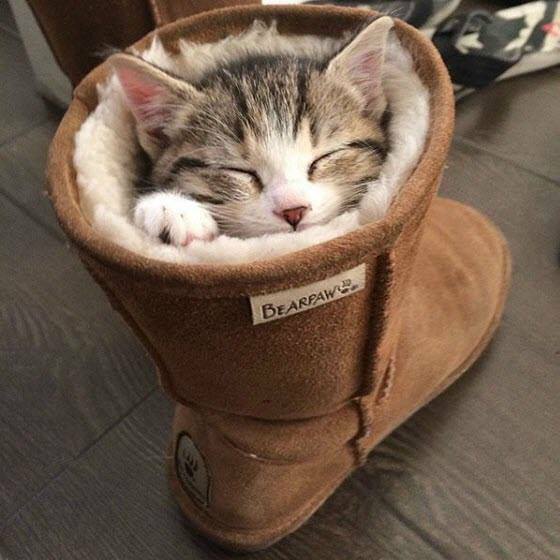 And this one goes great with the video of cats sleeping anywhere that we posted yesterday.